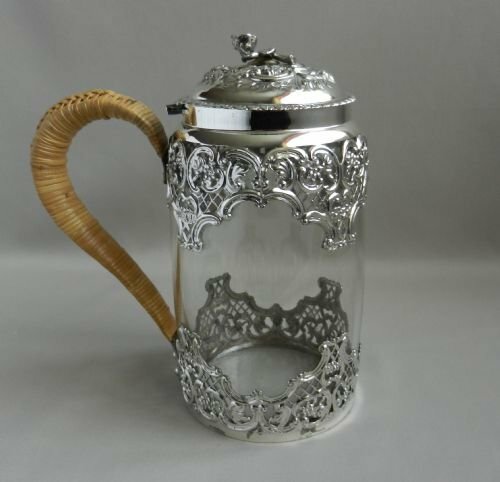 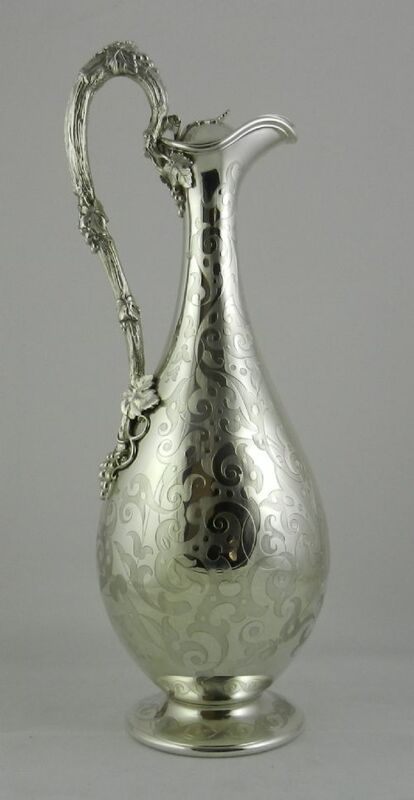 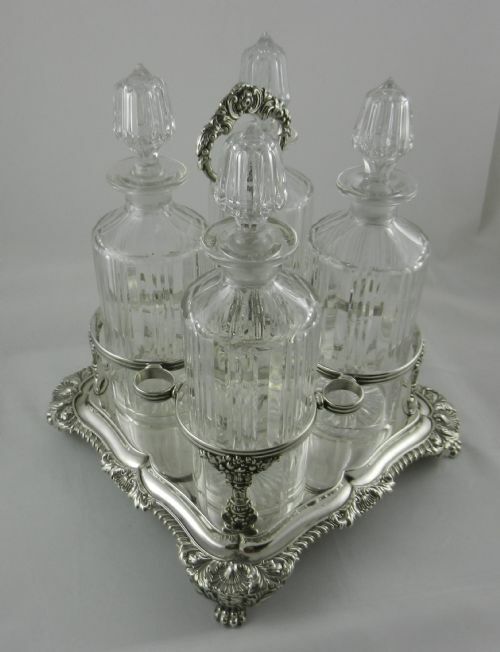 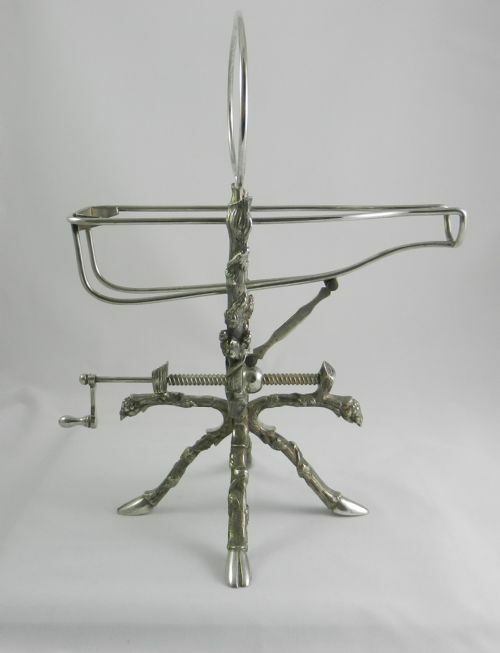 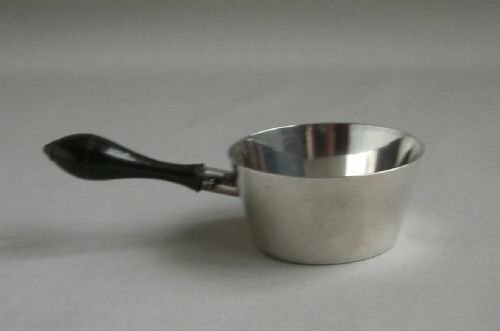 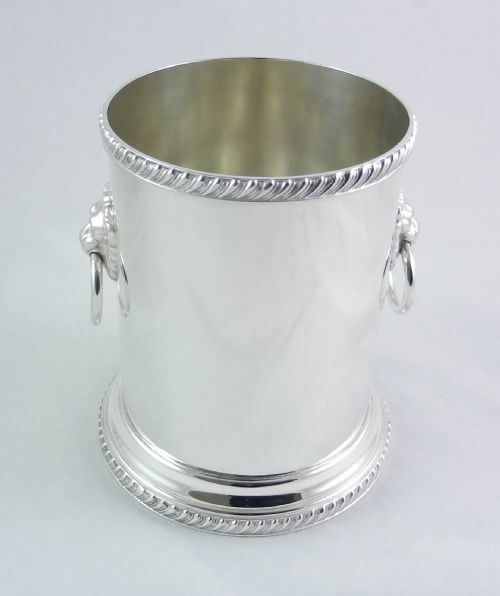 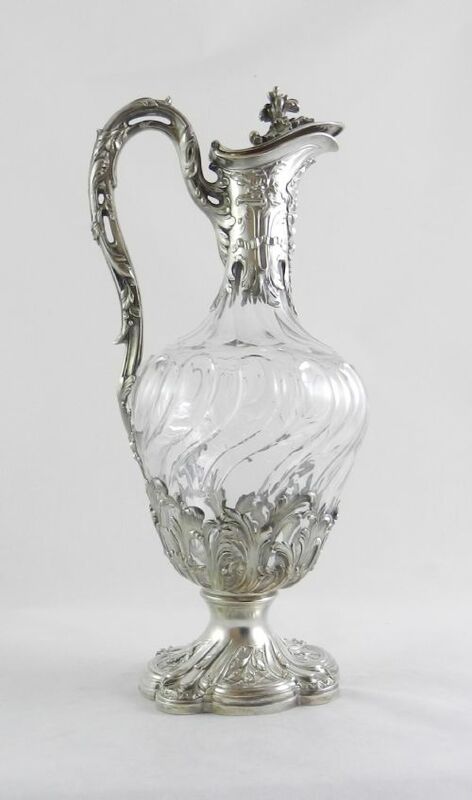 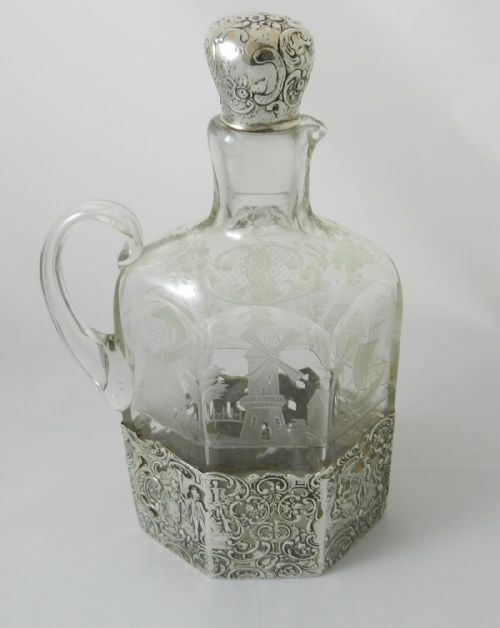 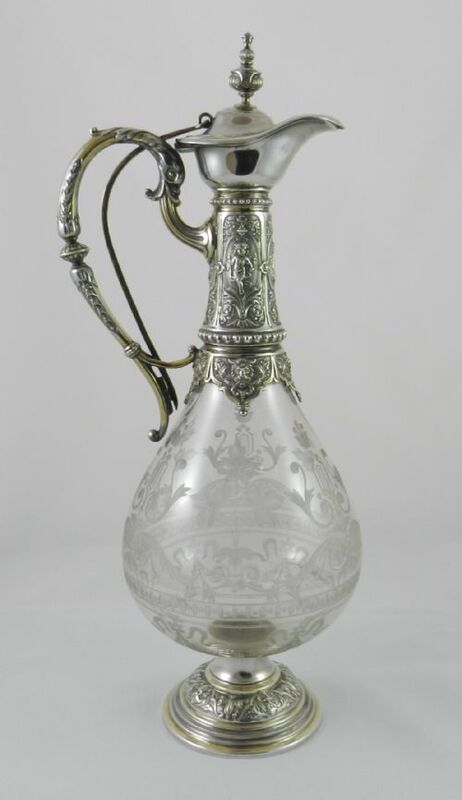 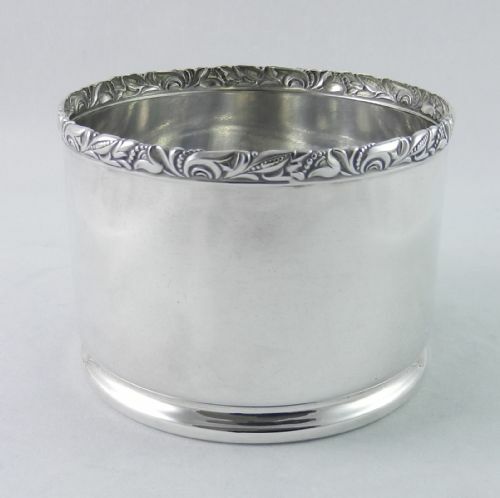 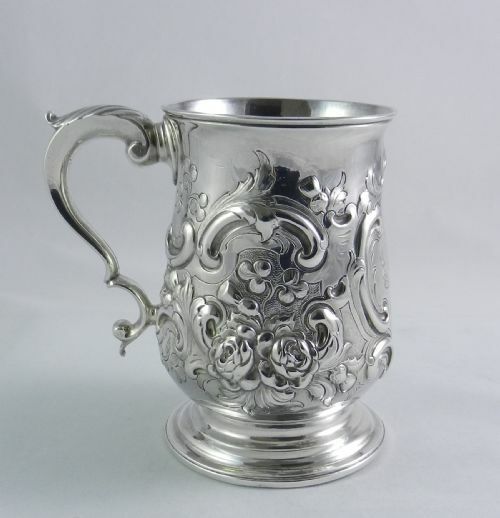 Antique Silver-Mounted Cut-Glass Wine Jug. 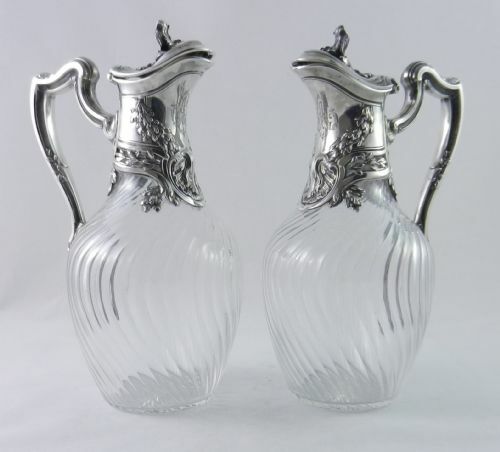 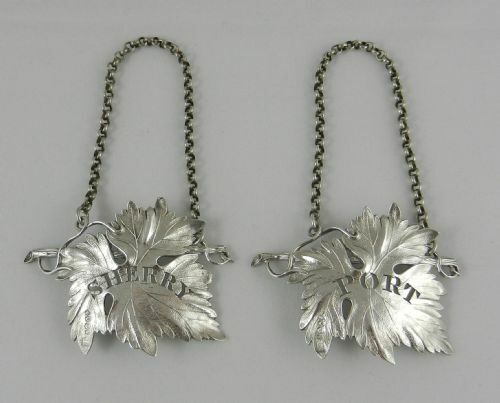 Pair Antique Silver-Mounted Claret Jugs. 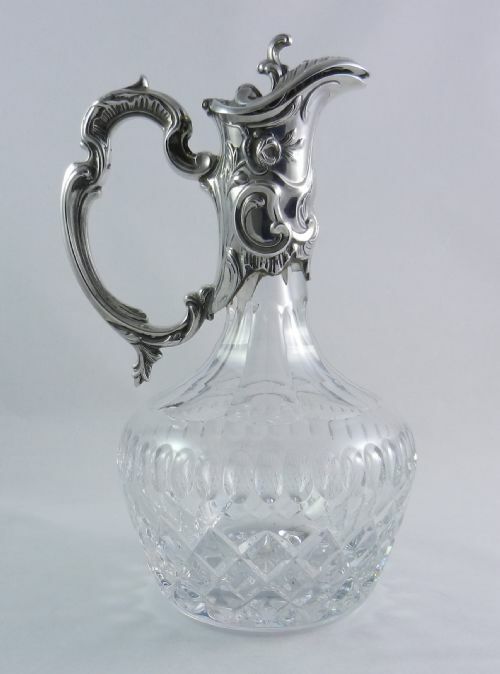 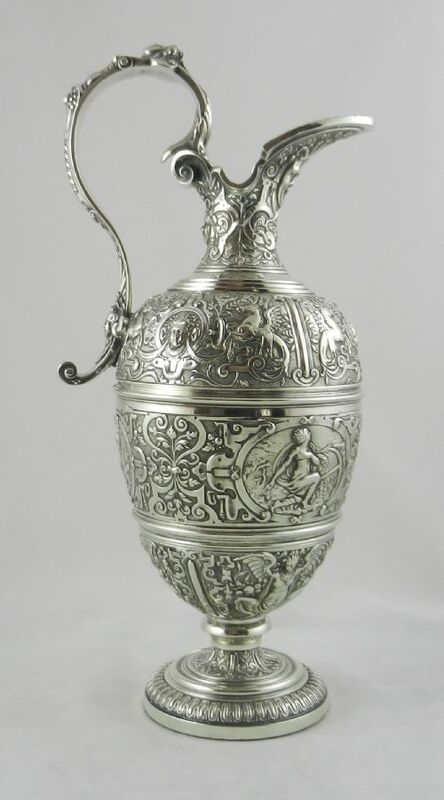 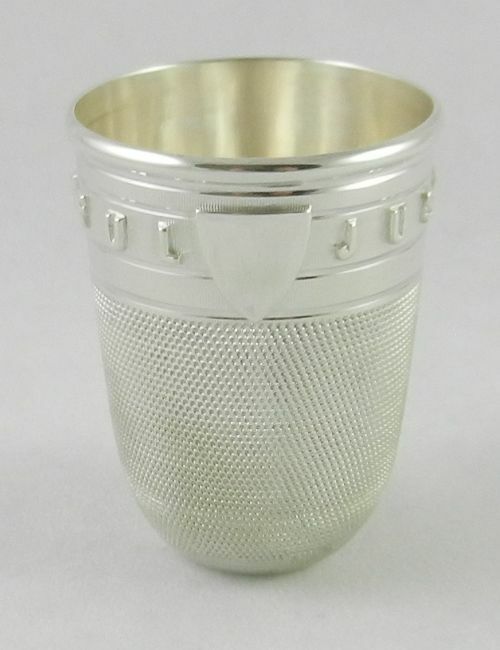 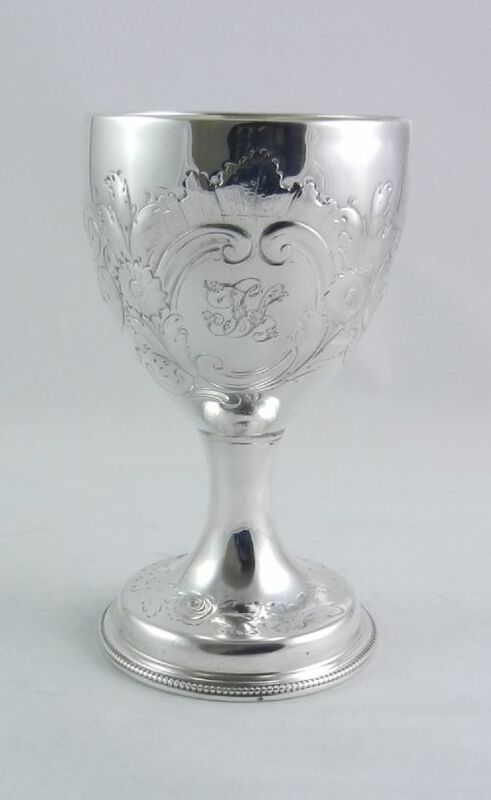 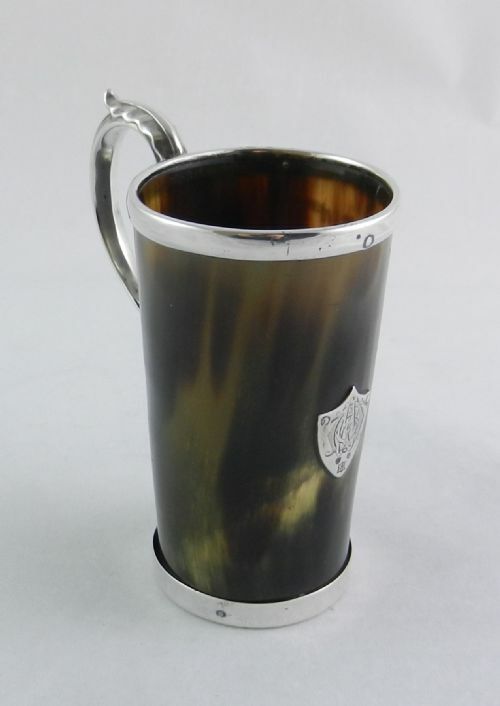 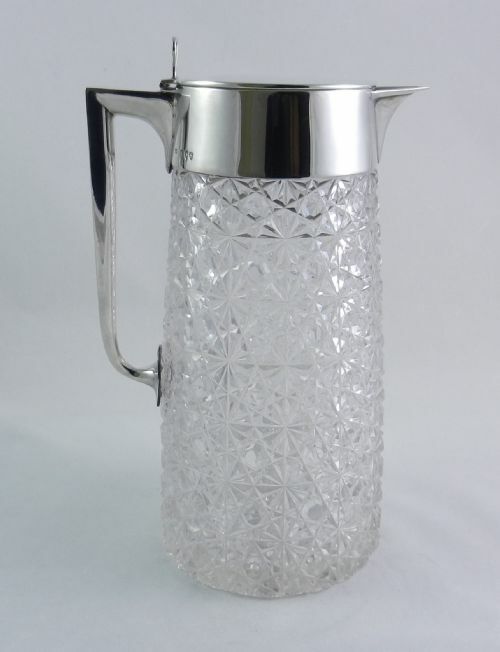 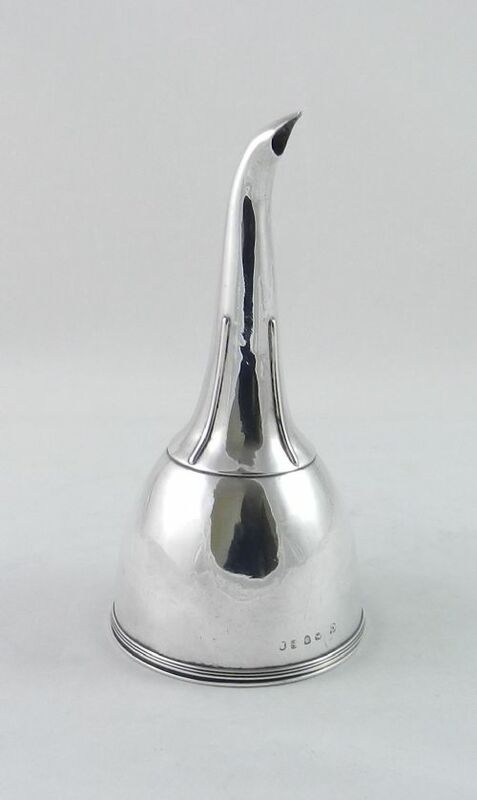 Silver & Cut-Glass Claret Jug. 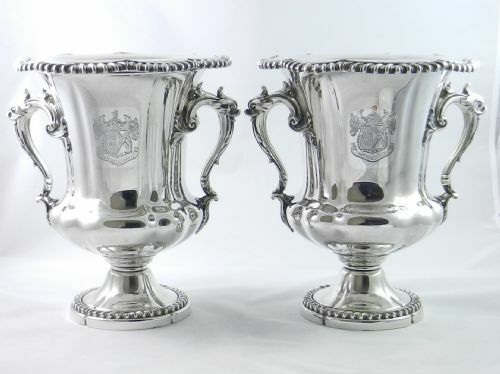 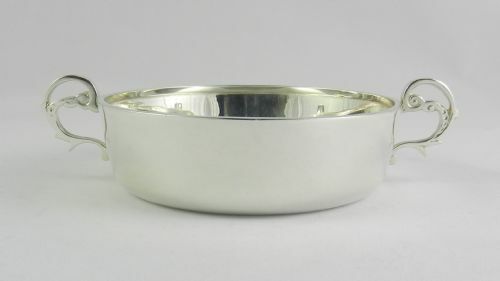 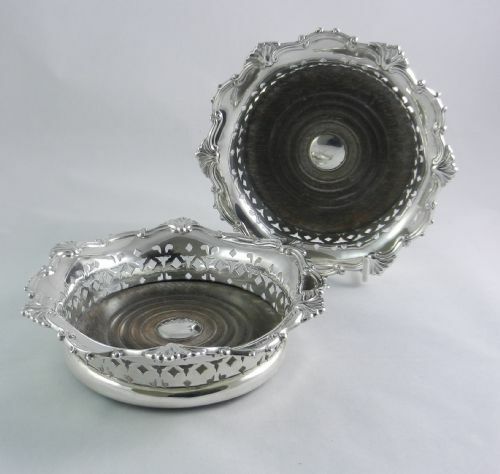 Old Sheffield Plate Wine Coolers.